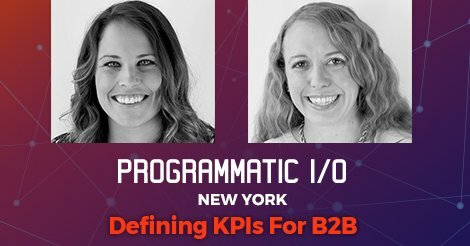 DWA's Michelle Stewart and Mollie Parker presented at AdExchanger's Programmatic IO event on October 25th, 2017. They discussed the steps B2B marketers should take to set up an effective media strategy and corresponding measurement framework. Watch them in action here.